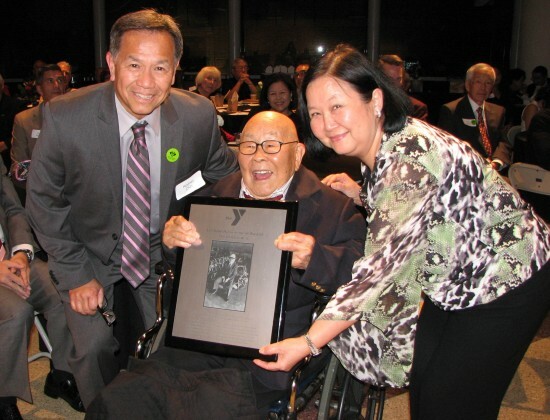 Fred Yaicho Hoshiyama, a hero and a legend to both the YMCA and the Japanese American community, passed away on Nov. 30 in Los Angeles, just one week shy of his 101st birthday. A year ago, about 150 friends, relatives and associates of Hoshiyama celebrated his 100th birthday at the Japanese American National Museum in Little Tokyo. “They say that the first century is the hardest, so I’m looking forward to my second century … I hope to see you all there at that time,” he told the gathering. 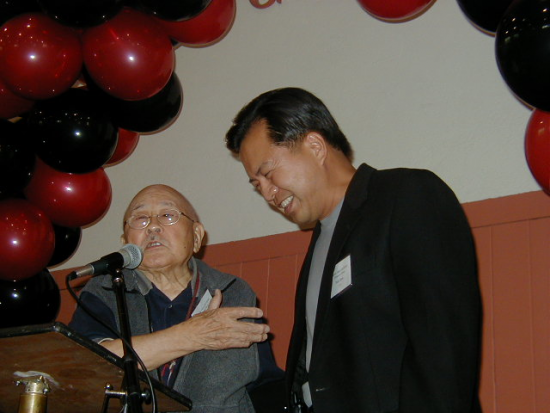 Born on Dec. 7, 1914 at a YMCA community for Japanese immigrants, Yamato Colony in Livingston, Merced County, Hoshiyama was the first of six children of Yajuro and Tani Fusa (Takato) Hoshiyama, both from Niigata Prefecture. He lost his father in 1922 and lost his sister and a brother around the same time. His mother raised four sons on the farm, struggling through poverty and starvation for seven years. In 1929, friends of the family moved them to San Francisco. Hoshiyama had a paper route, worked in sales and marketing for the Nippon Goldfish and Tropical Imports Co., earned a bachelor’s degree from UC Berkeley in 1941 and a master’s in education from Springfield College in Springfield, Mass. 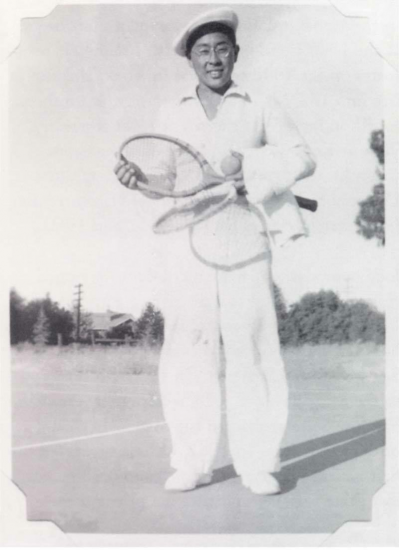 in 1945, and did graduate work at George Williams College in Downers Grove, Ill. and Yale Divinity School in New Haven, Conn.
A resident of Culver City, Hoshiyama is survived by his son Matthew and wife Letty; daughter Bella Sweet and husband Dennis of Santa Cruz; sister-in-law Misao Hoshiyama of Japan; and many nieces, nephews and other relatives. Memorial service will be held on Friday, Dec. 18, at 11 a.m. at Centenary United Methodist Church, 300 S. Central Ave. in Little Tokyo. 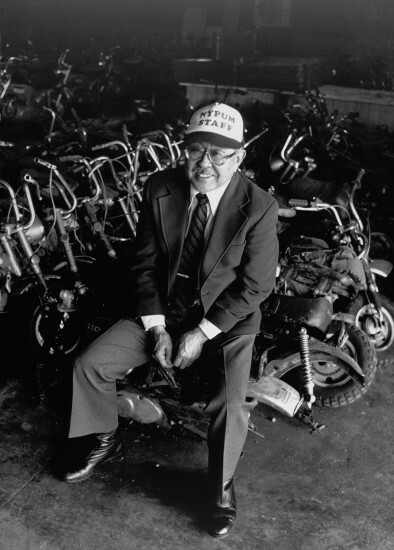 A Fred Yaichio Hoshiyama Tribute Page has been established on Facebook to allow family, friends and colleagues to post messages, photos and videos.